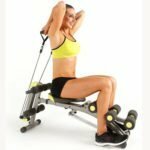 This Wonder Core system is able to go beyond 180 degrees for a tougher workout and the seat twists to free the body and adapt the workout even further. It is considered to be a 6-in-1 machine because of the versatility but are users enjoying it to its full potential? What benefits have buyers experienced when using this Wonder Core II bench in their homes? 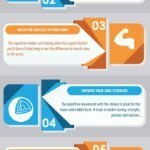 This advertised range of movement gives users the ability to do more in their workout and but it is the dual resistance that is meant to really increase the intensity of the workout and offer even better results. The device is designed so that not only is there resistance when moving up and down, it is comfortable and able to work the whole body. This is due to improvements that High Street TV have made to the ergonomic back and the new resistance bands. Buyers seem to be impressed with the way that it works and the difference that it can make, with some adding that the included training DVD is a nice touch for novices. The other selling point mentioned in the specification for this Wonder Core system is the space saving structure. Buyers are encouraged to use it in any room of the house that they choose and the construction means that it can be easily folded away for storage. Are there any drawbacks to the WonderCore 2 that buyers have mentioned in their reviews? 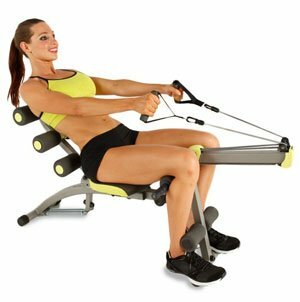 The movement of the seat and the way that the seat back responds to the movement of the user is all great for an effective workout that really targets the core in an efficient way. The problem for some is that this seat and seat back do not appear to have any settings so some users, particularly those 6ft and over, have struggled with the seat height. Another important disadvantage that has been mentioned in reviews is the time taken to assemble this device. Some have said that it is just as much of a workout and a brainteaser to get everything in the right place and some are worried that there were pins left over. Summary: how does this feedback effect the final verdict on this improved WonderCore product ? 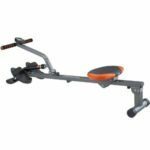 The shape and construction of this resistance bench is not for everyone because of the lack of adjustable parts but it is hard to criticise it too much because of the way it aids the workout, provides that dual resistance for core strength training and is able to fold up for storage. For the most part, buyers are happy to give the Wonder Core 2 good ratings – with many of the lower ratings only being down to the fact that people are waiting to see more results – and the improved design could be a great help for at-home fitness. Find more reviews about the Wonder Core 2 on Amazon here.